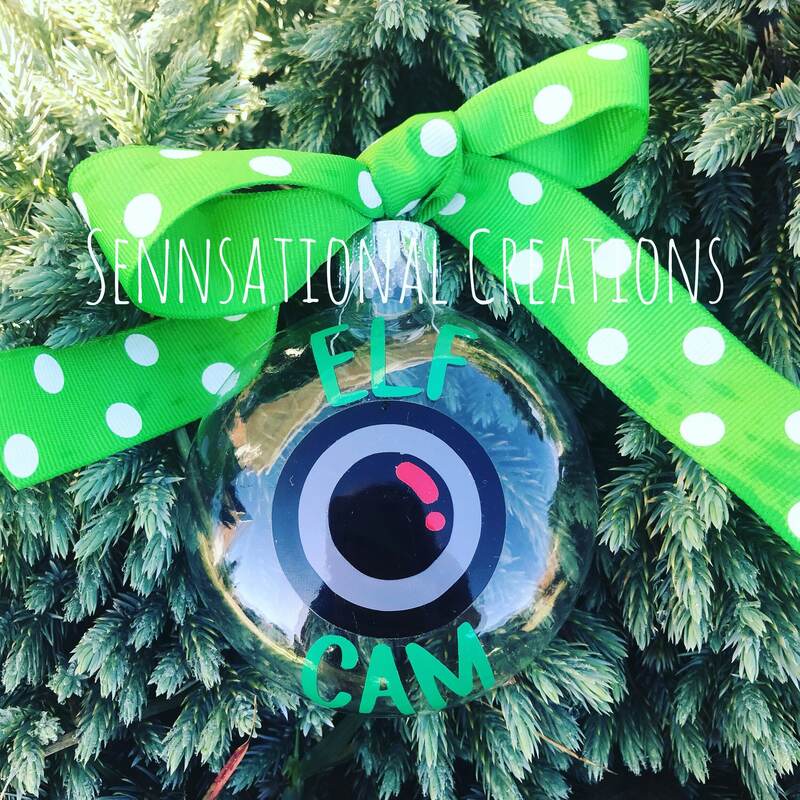 These disc shaped ornaments are perfect for the Elves and Santa to spy in on the little ones. The decal makes the appearance of a camera lens. The information is “sent” back to the North Pole for Santa to see. A coordinating red or green ribbon will be added to the ornament. ***obviously, this is just a decal... not a real camera.